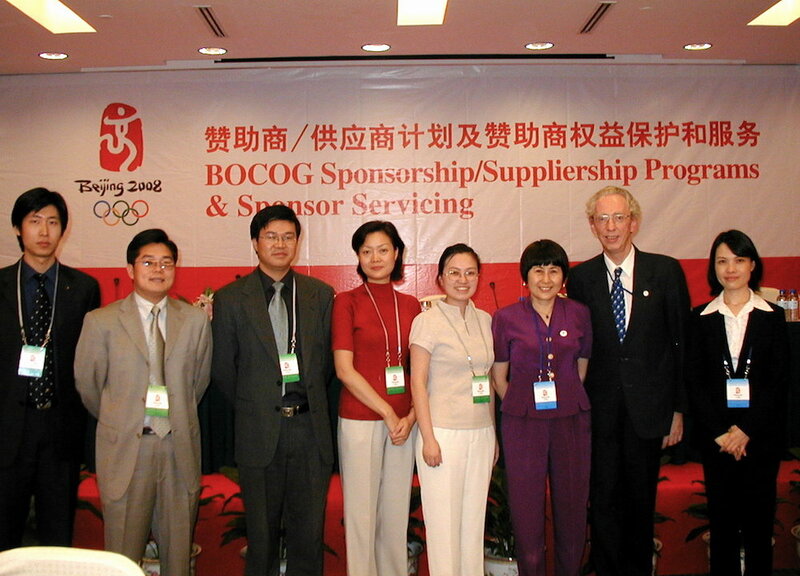 References of Beijing Global Strategy Consulting Co., Ltd.
References of Beijing Global Strategy Consulting Co., Ltd. cover a variety of countries and clients. 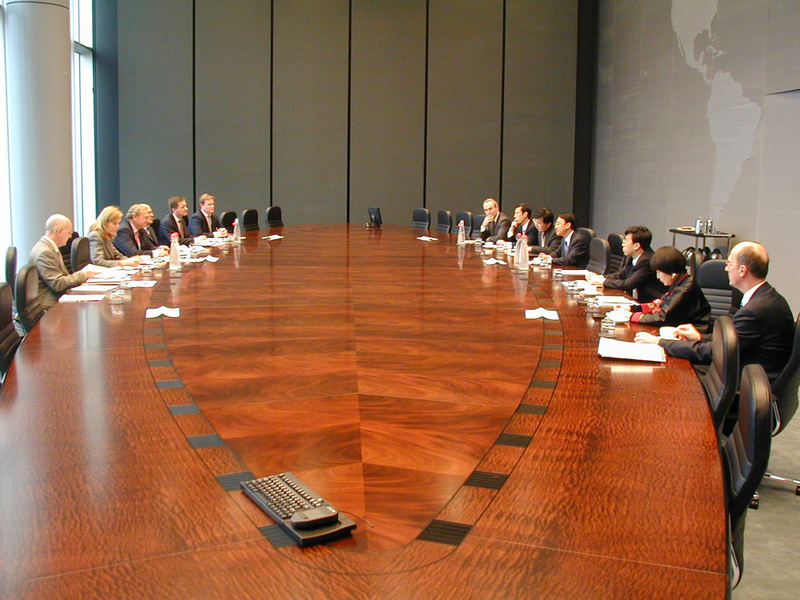 Some clients request not to be mentioned. 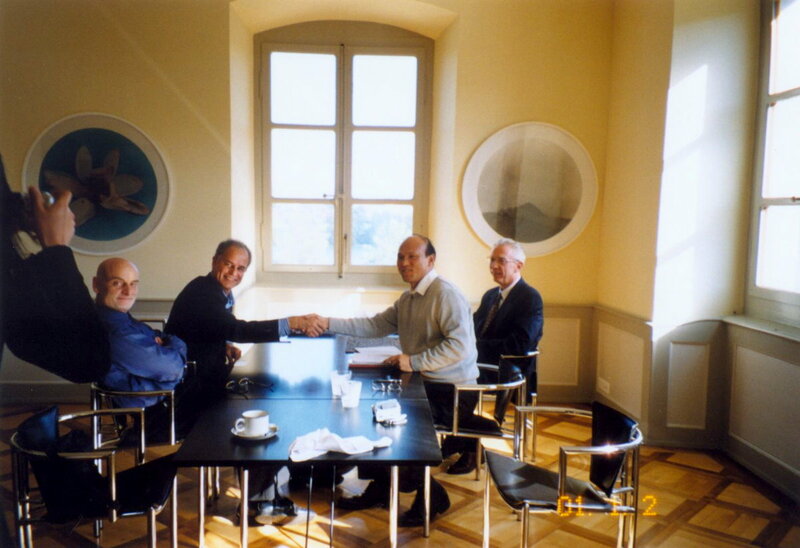 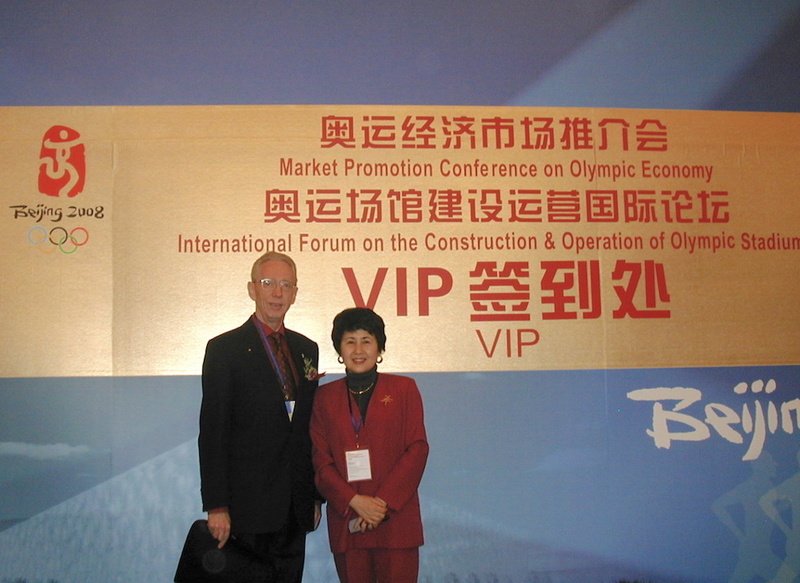 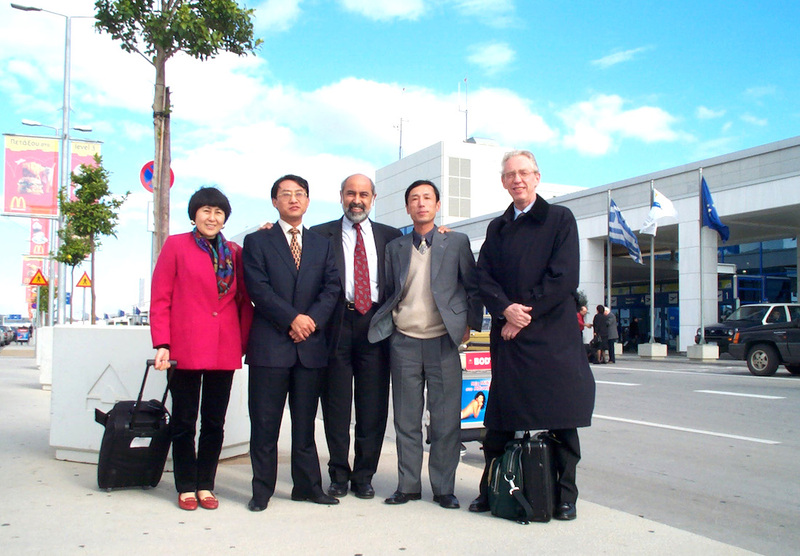 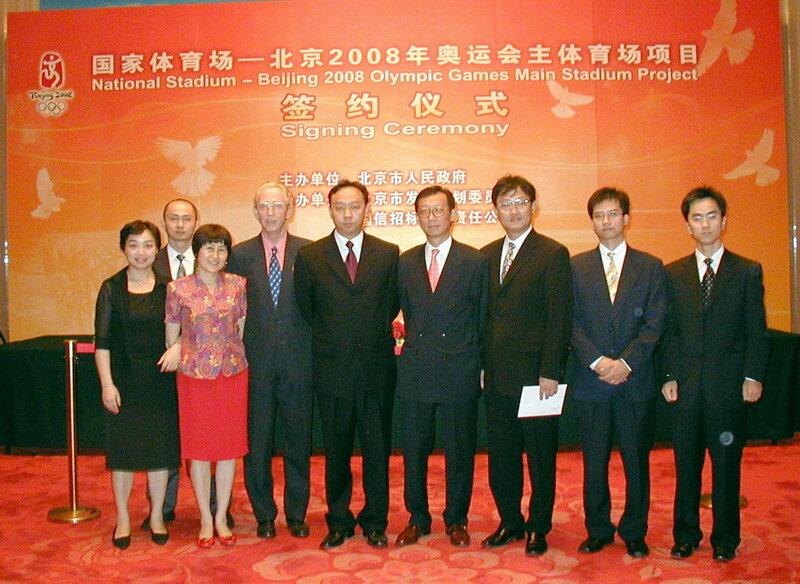 Negotiation and Development Director with Beijing State-owned Assets Management Co., Ltd.
Senior Consultant for the Olympic Economy, appointment by the Beijing Municipal Government on 18 April 2005. 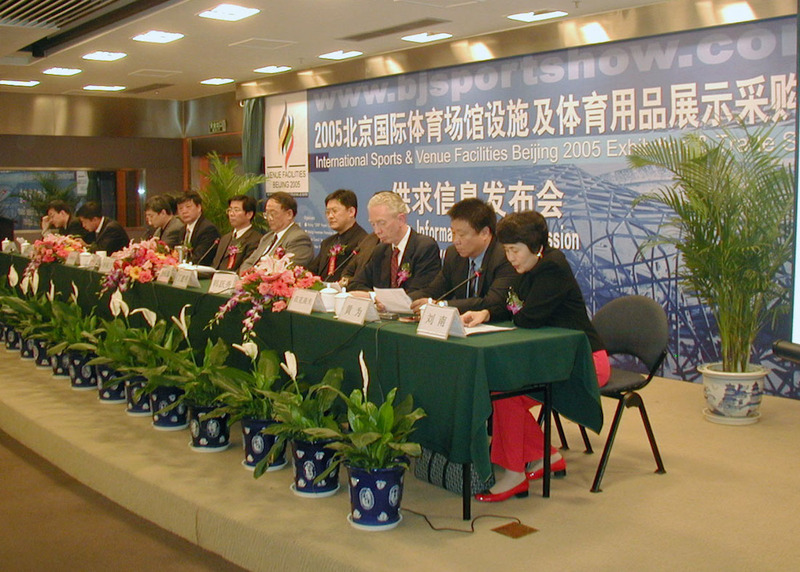 BSAM was appointed by the Beijing Municipal Government as the asset owner for the National Stadium and the National Swimming Center. 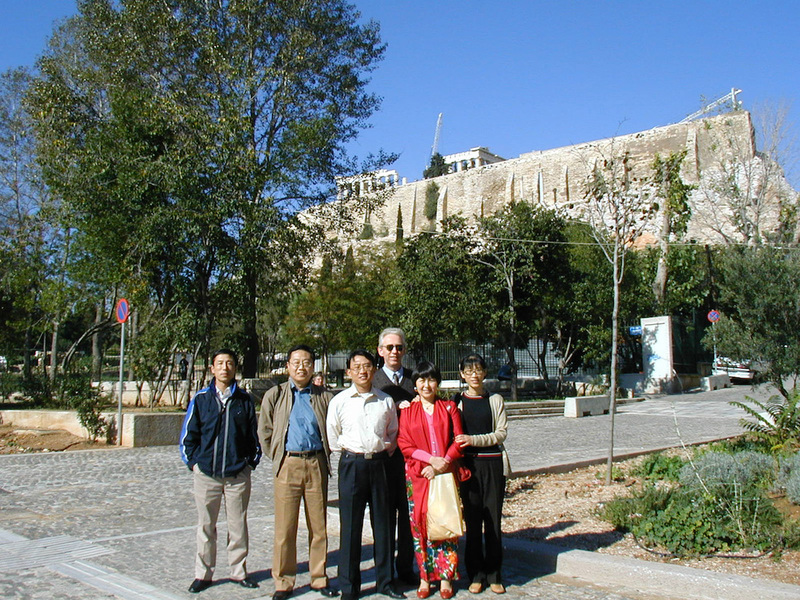 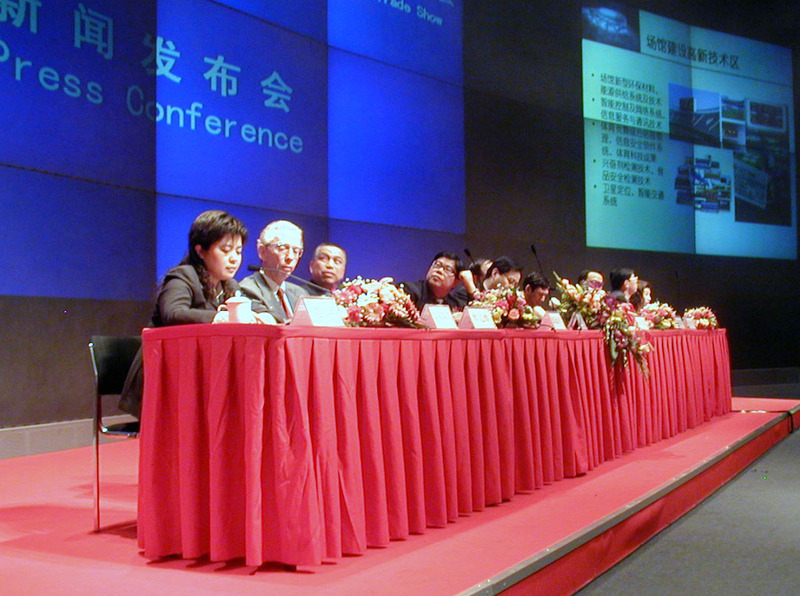 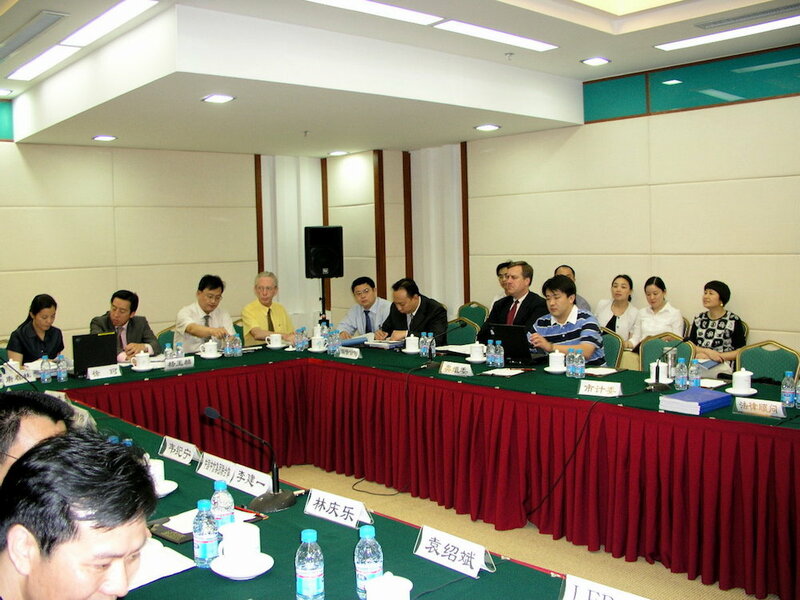 BSAM manages a large share of the total assets of the Beijing Municipality. 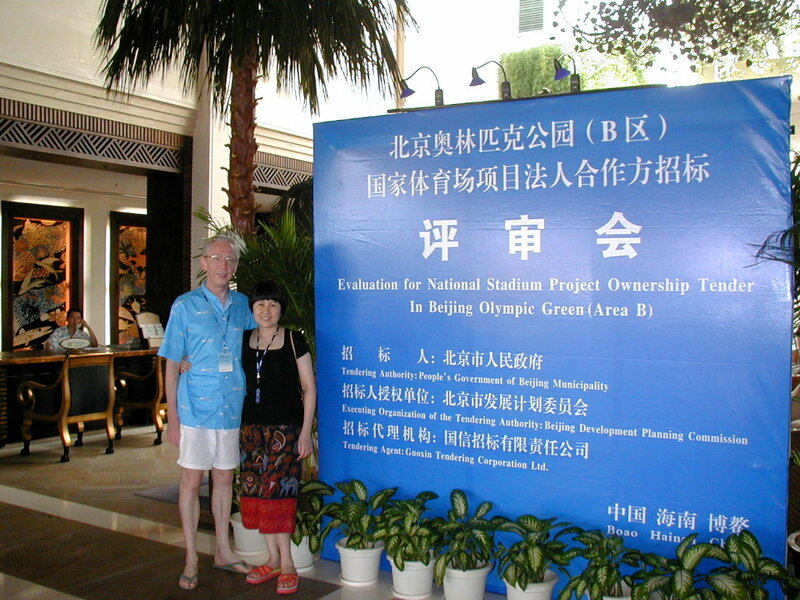 Gilbert Van Kerckhove and his team is since many years working closely with China State Grid, presently as Senior Director, International Project Coordination with Shandong Electrical Engineering & Equipment Group Co,. 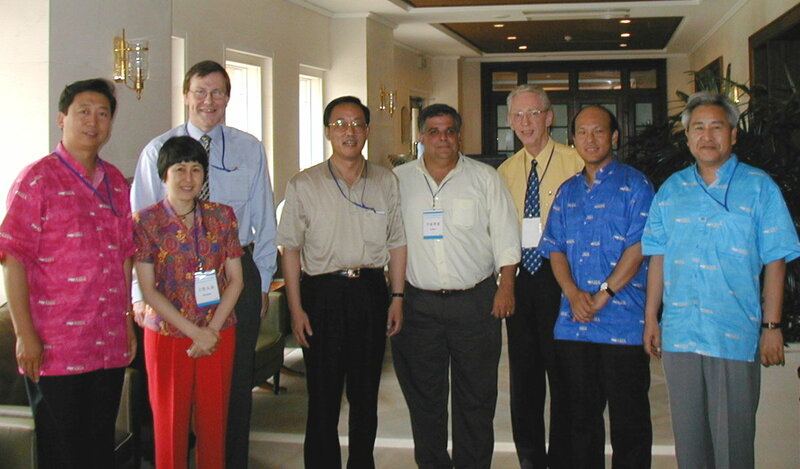 Ltd. Focus is recently on projects in Senegal and other African and Asian countries. 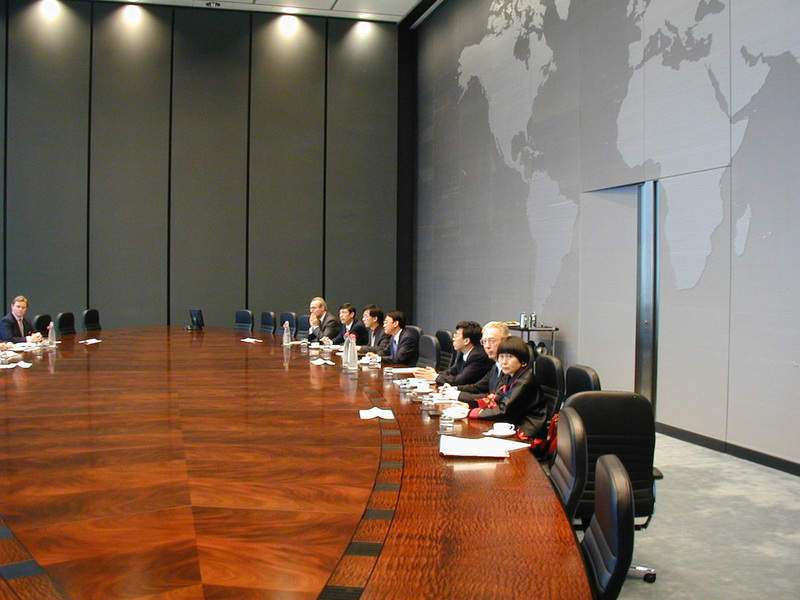 The company is a shareholder in Jiamei Dental Medical Management group. Gilbert Van Kerckhove is a director. 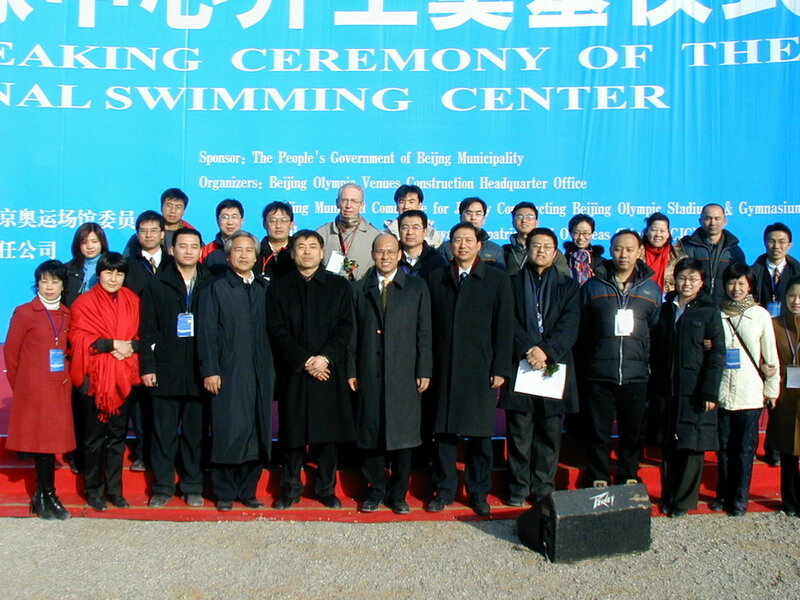 On 1 January 2017 Gilbert Van Kerckhove and Sun Bin were appointed as Senior Economic Advisor of the New District of Zhengpu Port, MaAnShan City (Anhui), for an three-year assignment. 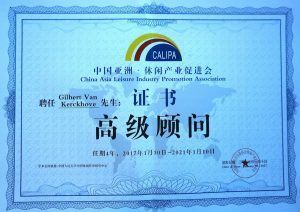 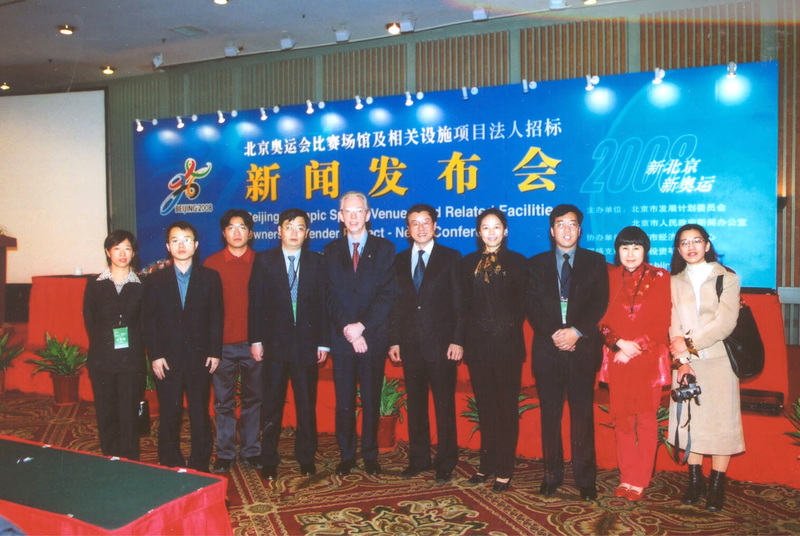 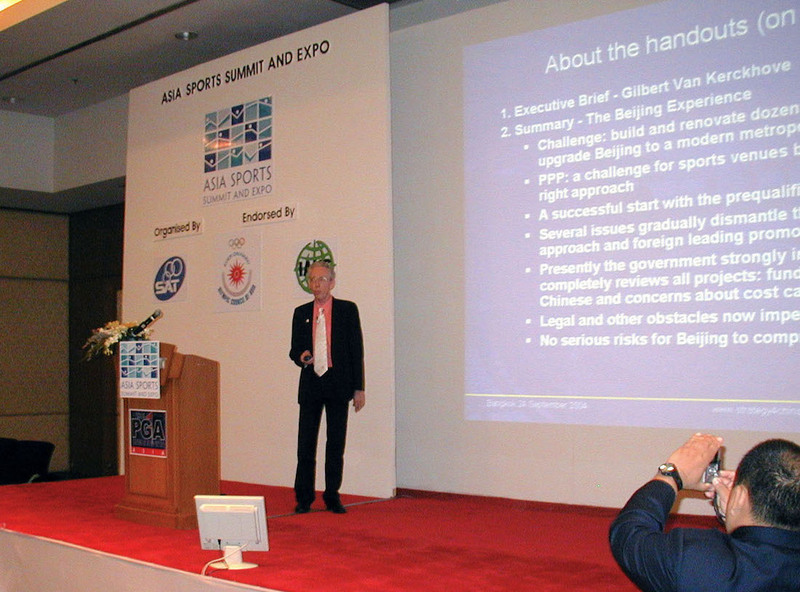 On 10 January 2017 Gilbert Van Kerckhove was appointed Senior Advisor of the China Asia Leisure Industry Promotion Association. 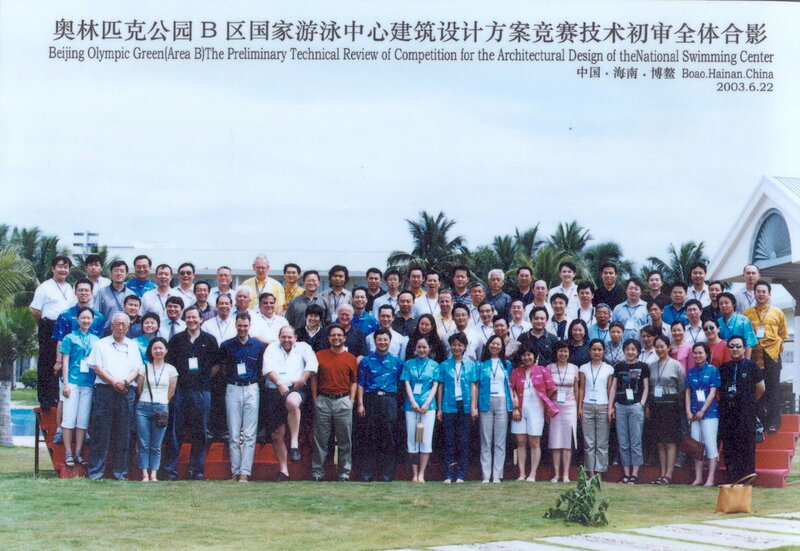 Other active areas: sea water desalination, plastics recycling for railroad construction, public bus manufacturing, technology for high-speed cars, modular home construction, and more.